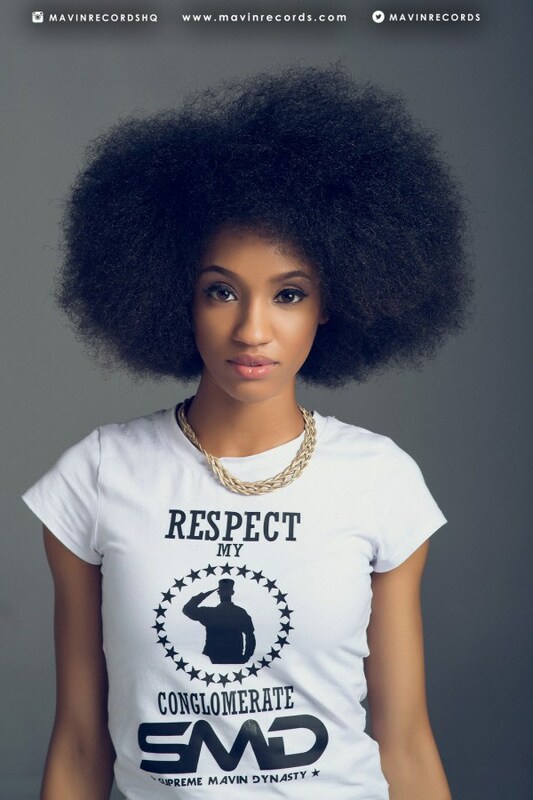 Di’Ja set to release her debut EP – Royal Times of Nigeria. Mavin records artiste, Di’Ja has announced her debut EP nearly four years after she signed on to the label. 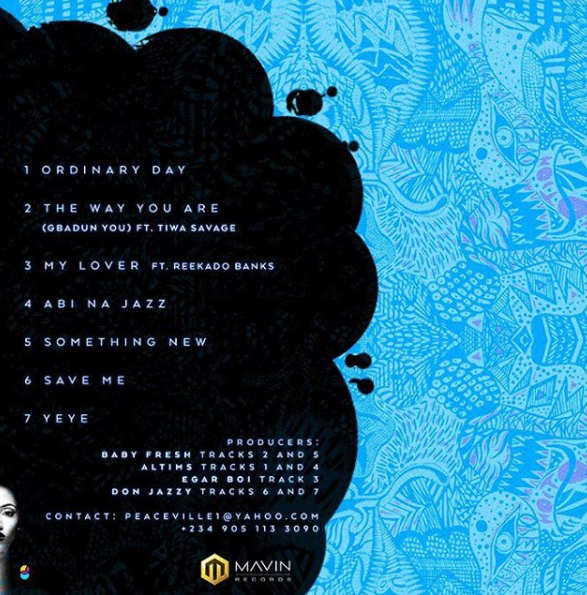 The 7-track EP features label co-artistes, Tiwa Savage and Reekado Banks and is titled ‘Aphrodija’.